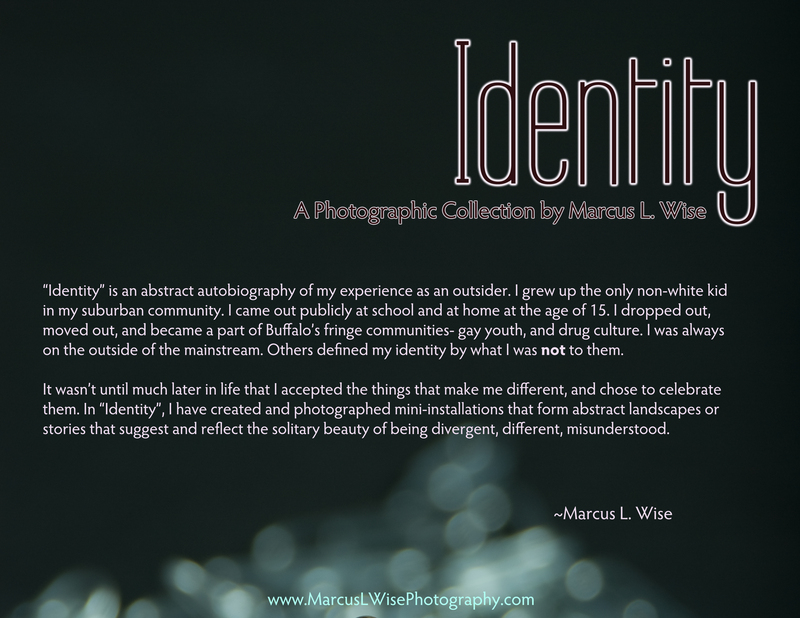 Buffalo, NY- On First Friday, February 7, 2014 from 7-9pm, Marcus L. Wise will be hosting his first solo exhibition held within Buffalo’s city limits, Identity at El Museo during the Allentown First Friday Walk. Expanded from an earlier iteration, this new collection will include previously unseen works that reflect on the artist’s personality and identity. 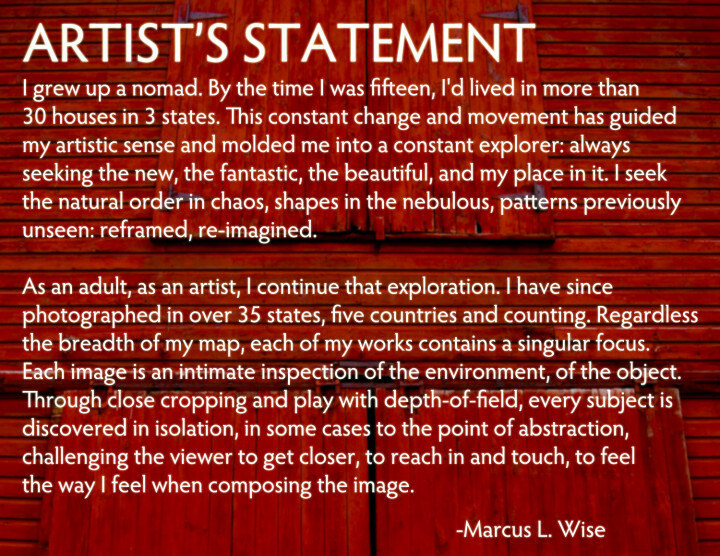 “Identity” is an abstract autobiography of my experience as an outsider. I grew up the only non-white kid in my suburban community. I came out publicly at school and at home at the age of 15. I dropped out, moved out, and became a part of Buffalo’s fringe communities- gay youth, and drug culture. I was always on the outside of the mainstream. Others defined my identity by what I was not to them. It wasn’t until much later in life that I accepted the things that make me different, and chose to celebrate them. 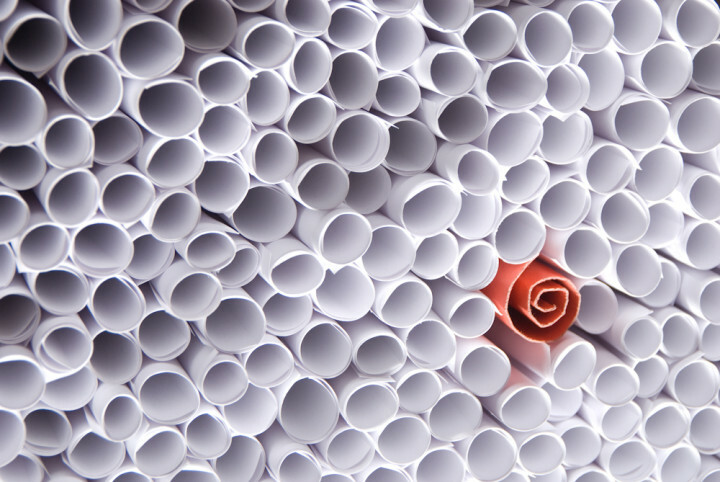 In embracing my independently created identity, I found a new community in which I have since made my home. 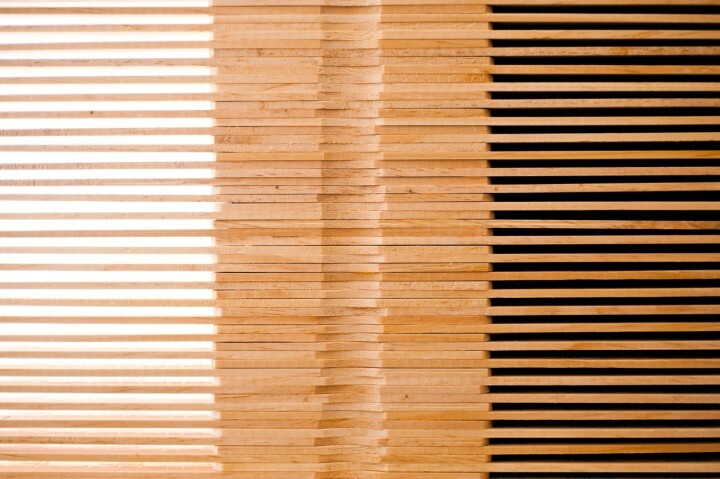 In “Identity”, I have created and photographed mini-installations that form abstract landscapes or stories that suggest and reflect the beauty of being divergent, different, challenging and changing what is considered to be the norm.